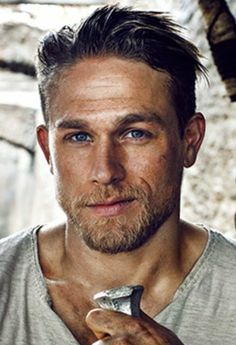 English actor Charlie Hunnam became popular on the British T.V. series Queer as Folk, but his breakthrough film role in Abandon brought him international fame. Hunnam showcases his acting talent and natural charm in the films Nicholas Nickelby and Cold Mountain.